Are You an Agent of Change? 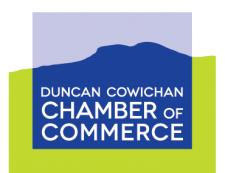 Your mission - to change lives and build our community through United Way Cowichan. United Way used four main strategies to make long-term sustainable change in our community. ~ Supporting an Essential Network ~ Addressing Underlying Causes ~ Building Knowledge & Influencing Change ~ Inspiring Action. INVEST LOCALLY! your donation to United Way goes where it is needed most - right here at home. Downtown Duncan at the corner of Craig and Kenneth, lower level of City Hall. Access via Kenneth St to walkway which is Kenneth Place between City Hall and Legion Hall.